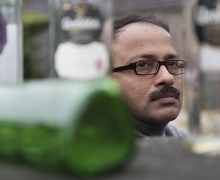 July might only be the mid way point of the overall residency period, but for Huei-ming, who arrived at the start of May, it marks the closing stages of his three month stay at Glenfiddich. 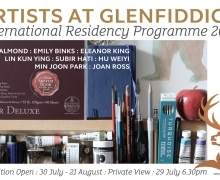 Yet for now the focus is now firmly on completing work for our first exhibition where he along with two other fellow artists in residence - Daniel Munoz and Su Chang, will have the opportunity to share the fruit of their labour with visitors to The Glenfiddich Distillery. When Huei –ming first arrived there still was a fresh dusting of late spring snow on top the Conval Hills and although we are still a good month at least until harvest time, the once rich flushes of verdant growth surround the distillery are starting to fade band the hillsides themselves are starting to take on a different hue as the heather prepares to bloom in its purple glory. These subtle seasonal changes in the landscape have not gone unnoticed by Huei- ming who as well as working on two new digital animations works for this first exhibition. one of these work titled Barrel (shown below) depicts a flaming cask, as the flames lick over the wood its surface changes to glowing char then back to wood in a loop. However as well as these digitally generated works Huei-ming is keen to produce a film work that captures a different expression of his new environment and its people. Another strong influence on this third work in progress has been his regular attendance to the weekly ceilidh. These traditional gatherings are a mix of song and dance often with different performers and musicians taking turns to entertain. 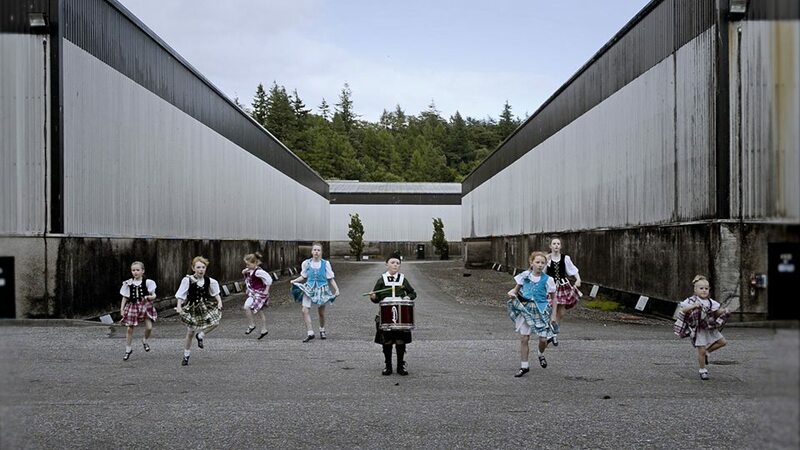 One regular feature of the Dufftown ceilidhs are the set dance pieces performed by members of the local school of highland dance. 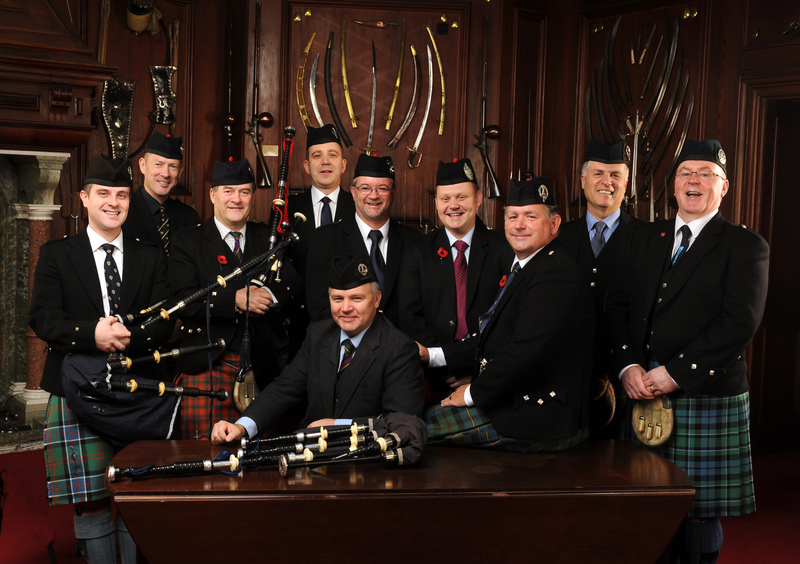 A number of the dancers agreed to take part in Huei-ming's film along with Liam, who plays the marching snare drum in a local pipe band. The filming took place over one afternoon and despite having to dance with out the usual background music ( Huei-ming wanted only the crack of Liam's drum as a soundtrack) all the young actors performed brilliantly. Much of the credit must go to the current dance teacher Viv, who along with her mother Alison, who established the school kept the enthusiasim up throughout the day. Combining this footage with other scenes he has collected over the course of his stay Huei-ming will now begin the task of editing everything down to the final cut. Of course the coming weeks and days will see increased efforts all round as the first exhibitors finalise their work for display. But despite this work load Huei-ming has also found some time to undertake a series of portrait studies documenting this year’s residents with their work. Shown above: Daniel Munoz and Su Chang who along with Huei-ming will be showing work in the first exhibition. Open to the public on Saturday 25th July until Sunday 23rd August.